The intensely private couple lived through a media firestorm. 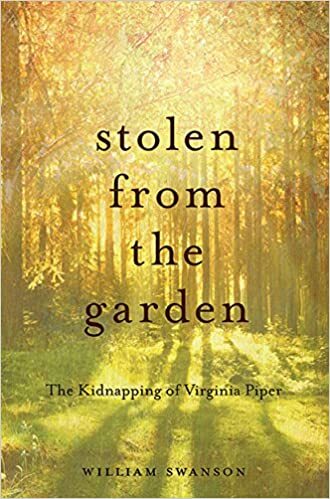 Both Bobby and Ginny Piper herself—naturally reserved and surprisingly composed in the aftermath of her ordeal—were subject to FBI scrutiny in the largest kidnap-for-ransom case in bureau annals. When two career criminals were finally indicted five years after the abduction, the Pipers again took center stage in two long trials before a jury’s verdict made headlines across the nation. Drawing on closely held government documents and exclusive interviews with family members, investigators, suspects, lawyers, and others intimately connected to the case, William Swanson provides the first comprehensive account of the sensational Piper kidnapping and its long, eventful aftermath––and makes a case for the most plausible explanation for what really happened on that July afternoon. 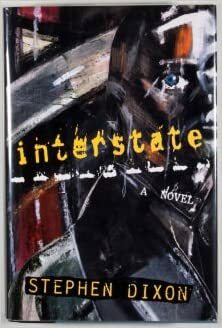 William Swanson is the author of Dial M: The Murder of Carol Thompson and Black White Blue: The Assassination of Patrolman Sackett.